VOICE RECOGNITION HAS come a very long way in a very short amount of time. 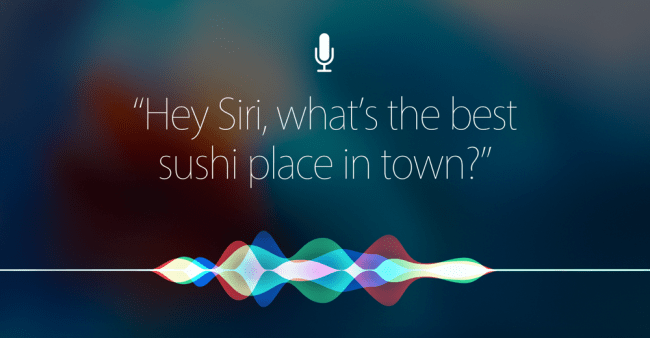 Apple kicked things into overdrive with its savvy digital assistant, Siri. Not long after Google launched OK Google. Microsoft added Cortana to the Xbox, Windows PCs and phones. 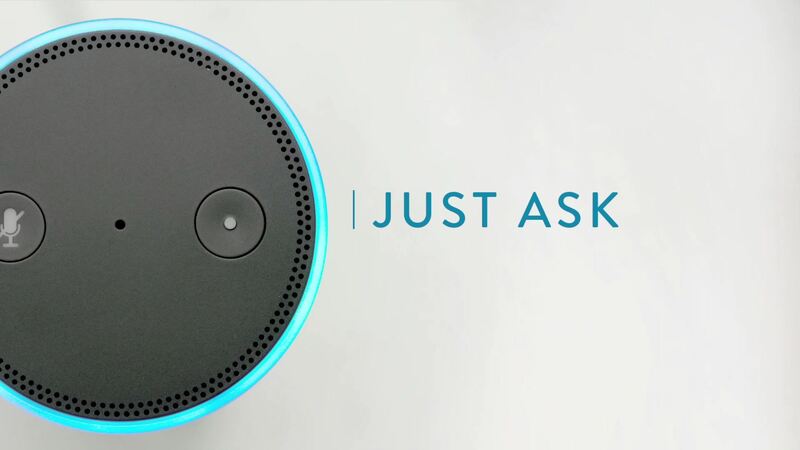 Then Amazon launched Alexa, the digital assistant baked into their Echo speaker. Google responded with their own version of the Echo (which still isn’t available in NZ). Not to be outdone, Google also announced a partnership in the US with budget TV maker, Vizio. 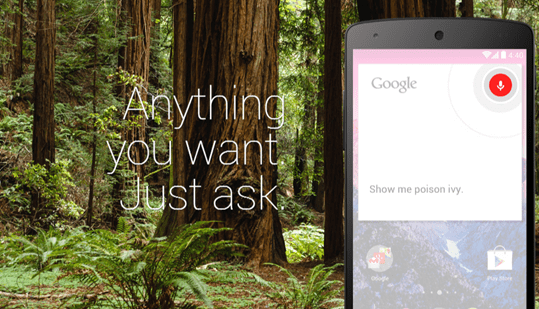 The deal will see Vizio users controlling their Vizio TVs with OK Google voice commands. Fruitless searches for that remote lost down the back of the sofa could soon be a thing of the past. Amazon took an early lead in allowing the Echo to work with third party widgets such as Philips Hue lights. Now Google is playing catch up by seeking to bolster the capabilities of its Google home ecosystem. As cool as not having to use a remote sounds, there are gotchas. Vizio users will need to watch or listen to Google Home-supported services. At the moment these include YouTube, Spotify, Pandora, Google Play, TuneIn, and Netflix. Google’s move could show that competition in the voice controlled smart home is about to heat up. As homes become even more cluttered with connected gadgets, whichever player manages to build an ecosystem that controls lights, heating, music and other appliances stands to gain a competitive sizeable advantage. This hasn’t escaped the attentions of Microsoft, which has overhauled the Android version of its speech recognition savvy digital assistant, Cortana. 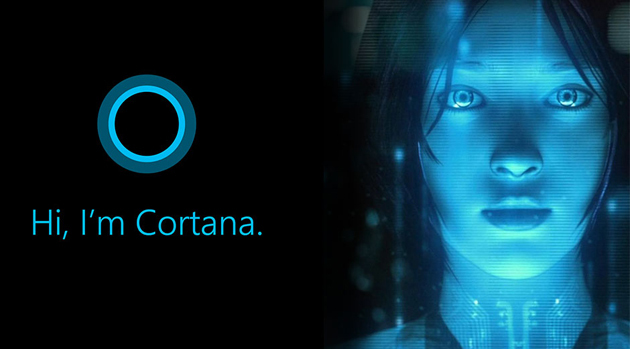 It turns out that Microsoft is testing out a new way to access Cortana. Instead of fiddling about to unlock your phone to pose a question to Cortana, Microsoft has built a Cortana custom Android lock screen. She is now accessible by swiping the Cortana logo to get her to do your bidding. Microsoft could be aiming to head off Google’s popular digital assistant and is probably hoping that Cortana’s smarts may convince Android users to make the move to Cortana over Android’s OK Google functionality.